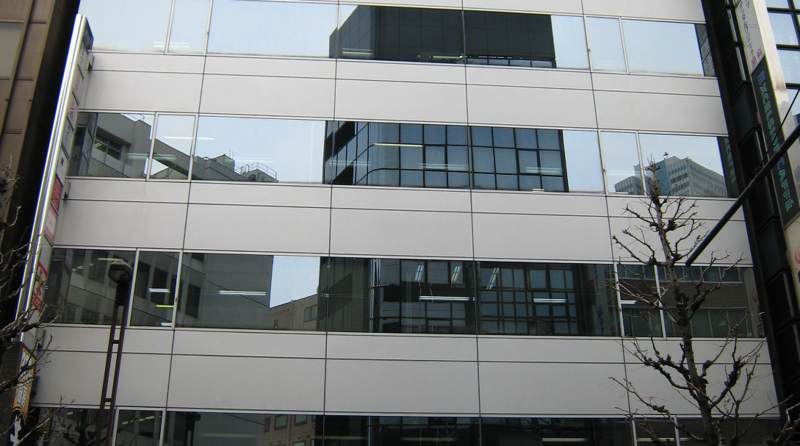 If you want to establish your own company or a subsidiary company in Japan, please contact to this office. We can provide complete services from the prior to establish the company to start the business. The important documents are written by Japanese and English, so that you can understand the contents and also use them without changes for the company registration. Naturally, we can communicate each other in English. Then, after completing to establish the company, we can support for making the English and Japanese contract,too. We have a lot of experience to make Articles of Incorporation to establish companies and contracts in English. So, if you want to make a company and/or contracts, please contact us. Copyright © 2019 行政書士たじり法務事務所 All Rights Reserved.